As always, the best boxing bookmakers are offering a variety of odds on Lomachenko’s (1/25 with Paddy Power) unification clash with Jose Pedraza (12/1). For the uninitiated, Lomachenko is a modern-day phenomenon. A man who challenged for a world title in his second fight and won one in his third, just eight months after his pro debut. The Ukrainian magician is an intoxicating boxer; blending an unprecedented mastery of the orthodox with the unconventional to create a fighting style that often renders world class fighters powerless to act. Despite his greatness, despite his unique talents, there still remain opportunities within his style for a willing and confident opponent. In his most recent fight, against a vigorous and determined Jorge Linares, Lomachenko was knocked down in the 6th by a counter right hand. At the top level, which Linares clearly operates at, precision counter punching is to be expected and Lomachenko walked straight into it. It confirmed Lightweight as the highest weight-class the diminutive Ukrainian could go and that there were ways to beat him. A fighter with an elusive, and busy style, the knockdown was a surprise despite the cards being close throughout the encounter. 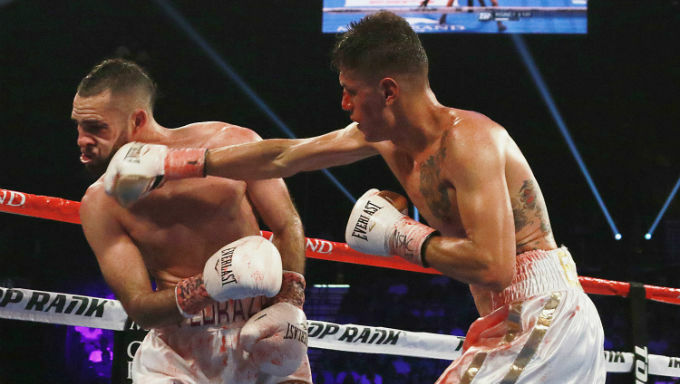 Linares was unable to force the stoppage, despite his pedigree and natural size advantages, and would fall himself in the 10th, when another of Lomachenko’s body shots ended the contest. If you believe Lomachenko can pepper the proud Puerto Rican to a stoppage defeat then Betfair are offering 4/9 on a KO or TKO. The unquestionable favourite, at 1/25 with most bookmakers, Lomachenko is a dangerous bout for any fighter in history. While a world-class fighter in his own right, Pedraza is a prohibitive underdog, 10/1 the shortest odds typically available. As they say in the sport, Pedraza is a fully-fledged lightweight, despite his late arrival in the division, having fought at 132 pounds in the 2008 Olympics, the classic professional lightweight limit is 135, and he will pose different challenges for Lomachenko to solve. He is taller than the champion and tends to box cautiously and from distance, seeking to counter productively. The idea of out boxing Lomachenko is not one considered by most of his 12 opponents so far, but Pedraza will pursue that game plan. 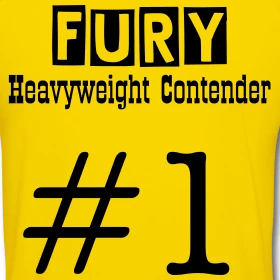 He is a fighter in a confident mood too and now a champion at his second weight. This is the fourth contest of 2018 for the 29-year-old belt-holder, and follows his notable victory over Ray Beltran in August that created this mandated contest with Lomachenko. Pedraza (pictured above, right) enjoys his best form when he is a busy, active fighter. His only loss, to Gervonta Davis in 2017, followed almost a year out of the ring. At world level, Pedraza isn’t a concussive puncher, his victories tend to come on points, but he is, therefore, fit and ready for the championship distance though unlikely to trouble Lomachenko in the way Linares did with his counter-punch power. Lomachenko has become more aggressive in style as his career has developed and opponents have grown more wary and awestruck by his blistering and varied combinations. The elephant in the room, to this presumed Lomachenko dominance, is the serious injury and subsequent surgery he is returning from. A torn rotator cuff on his right shoulder, suffered during his clash with Linares, a fact that made his victory all the more remarkable, will be tested for the first time. Such injuries can impose career-lasting limitations on a fighter and puncture the confidence any boxer must have if they are to succeed. All bookmakers are offering long odds on any type of Pedraza victory, venturing interest in him stopping Lomachenko is particularly rewarding should the injury recur or impede the two-time Olympic champion. Betway offer 20/1 on a stoppage at any time. Investment should be modest but even the Pedraza camp has pointed to this as a potential route to victory, which supports the argument, but also illuminates just how difficult they otherwise see the contest.